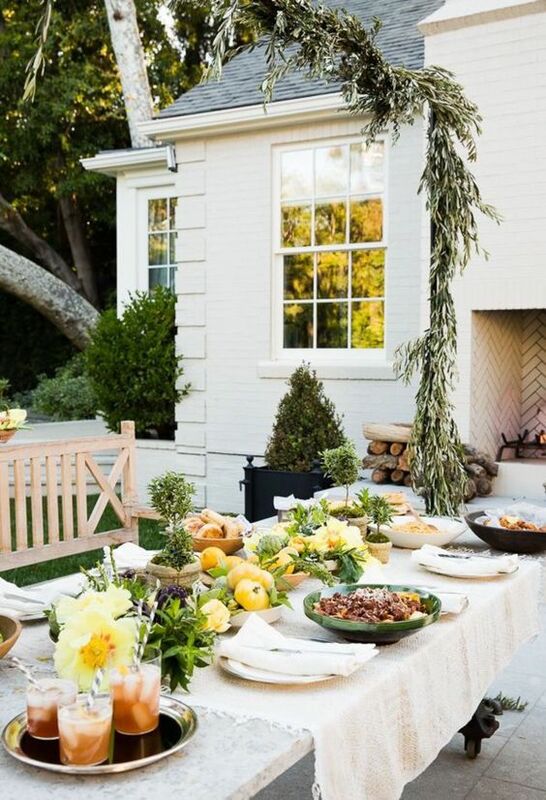 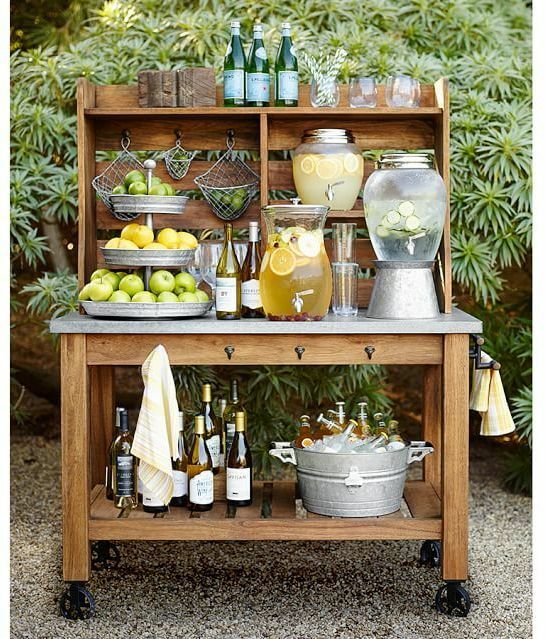 With months of warm weather ahead, we like to be outside as much as possible and that includes entertaining! 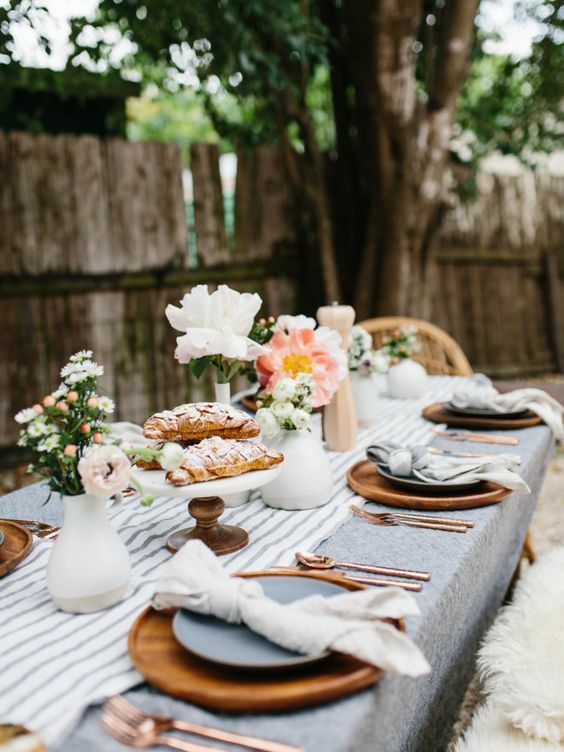 Floral arrangements, the right table settings, and crafty displays are all essential elements of the perfect summer event! 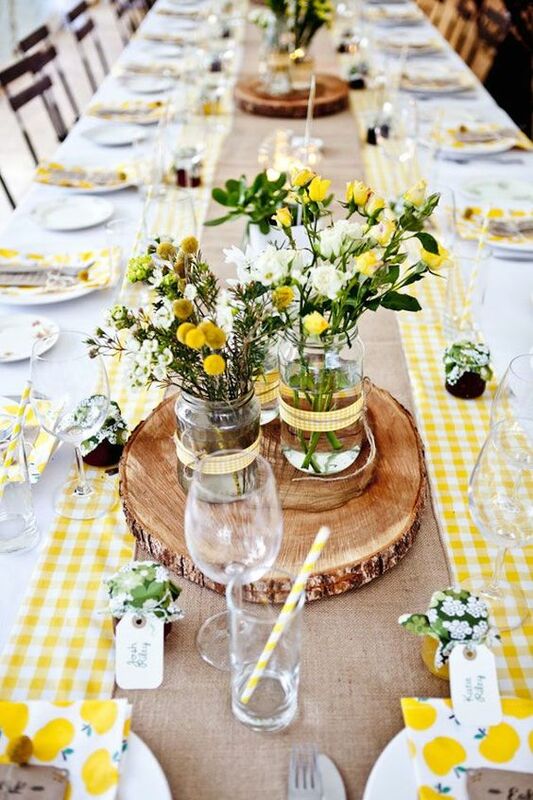 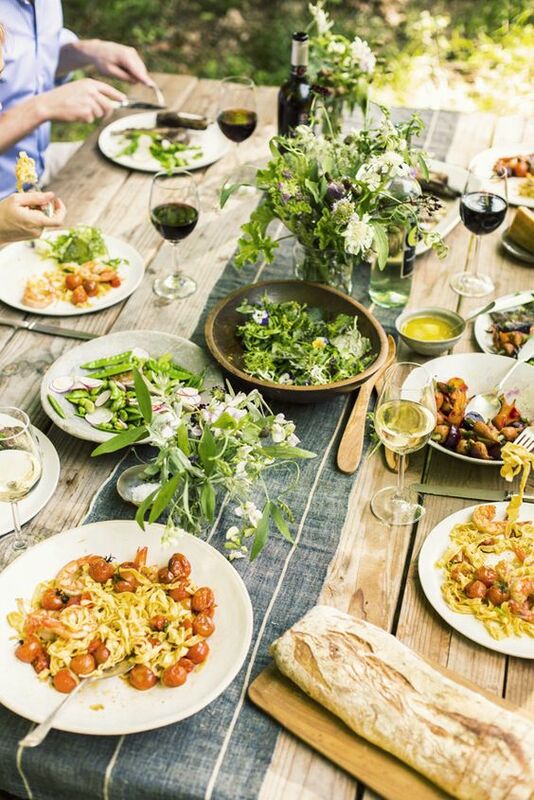 Enjoy these beautiful and creative pins to inspire your next backyard dinner party or get-together!